Height: 7" Width: 6". 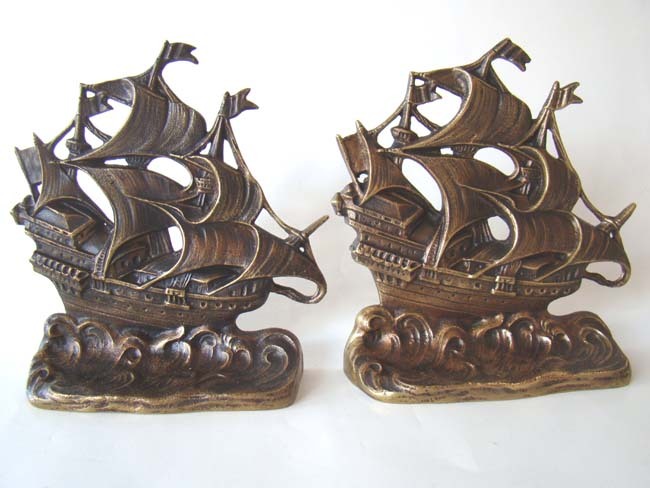 Hard to find solid brass bookends like these today. Great condition.